GIF is an acronym for Graphics Interchange Format or it’s a lossless format for image files that supports both animated and static images. It is an image files that are compressed to reduce transfer time. A GIF image if you still not familiar, it is also a video clip that are continuously looping and you can create it from any part of the YouTube video you can find. This tutorial will show you how easy to create a GIF format from any YouTube video that you like, follow the simple steps below. Go to YouTube and search for a video that you wanted to get a part of it to make a clip. If you already have a video open, simply insert the “gif” in the YouTube URL, for example, you have this url https://www.youtube.com/watch?v=I9Y5JPs7MZA it will now became https://www.gifyoutube.com/watch?v=I9Y5JPs7MZA then press the enter. You can also go to gifyoutube.com and paste the YouTube URL, either way will arrive on the same page. 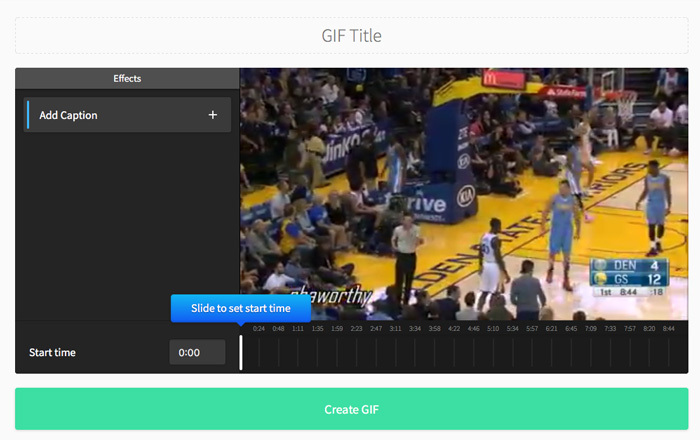 It will now open the gifs page where you can customize your GIF, enter a title, select which part of the video you want to be in your GIF. 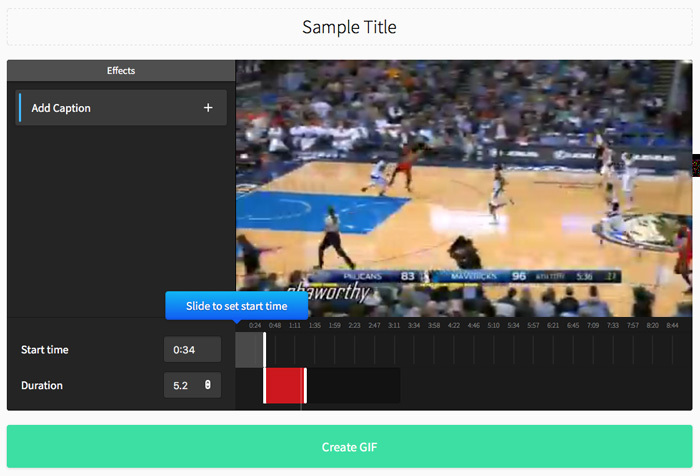 Set the starting time of the clip and the duration to get your desired part of the video, you can also add caption if you want, if everything is set, click “Create GIF”. Wait for a few minutes to create your GIF file, when it’s ready you can easily get the URL, the file and the embed code of the GIF you created, which is available at the right side. You can also add your social media account link to get credit for your GIF. Now you have a beautiful GIF created from your YouTube video, you can now easily shared it to your friends.